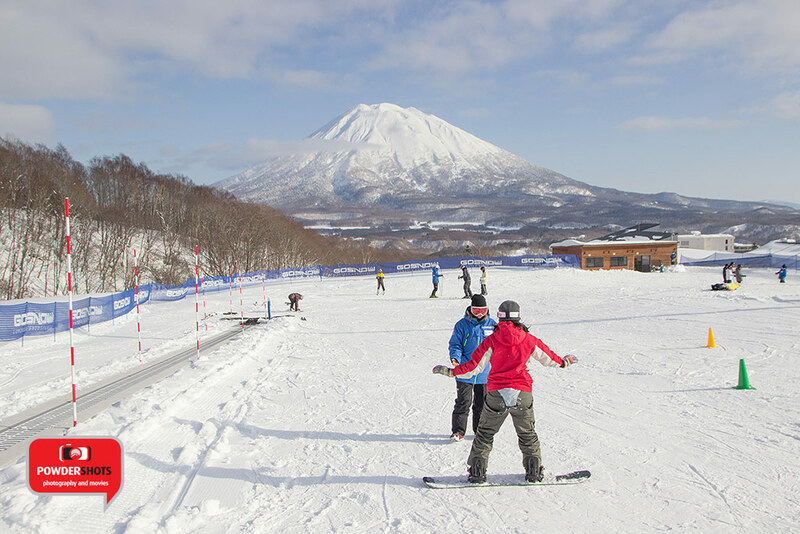 Taking ski or snowboard lessons can be one of the most enjoyable and rewarding aspects of the Niseko ski experience, particularly when the lessons are geared to fit your exact needs. In 2015/16, Niseko Grand Hirafu’s official international snowsports school, Gondola Snowsports (GoSnow), intends to do just that, and has announced changes to its program that will have skiers and snowboarders of all descriptions bubbling with excitement. 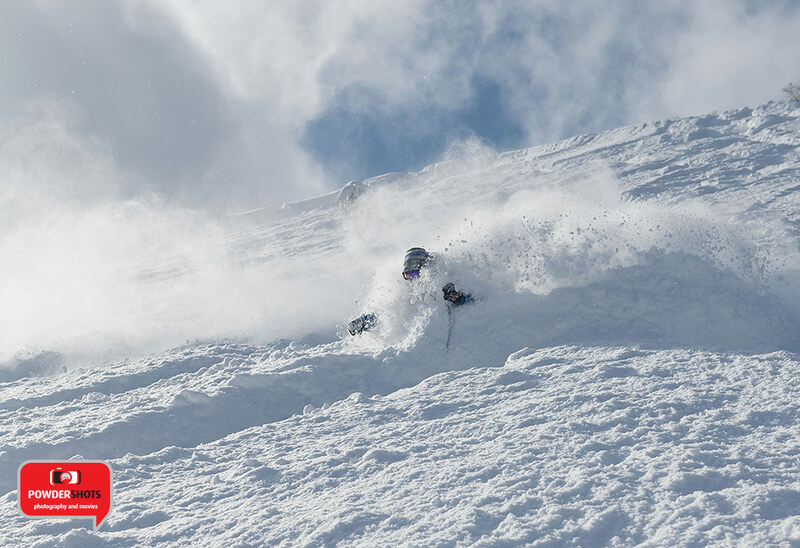 Want to spend more time waist deep in Champagne powder? Check. Take the hassle out of equipment rental? Check. A stylish women’s day out with lunch at the highly acclaimed An Dining? Check. Venture off-piste for the first time? Check. 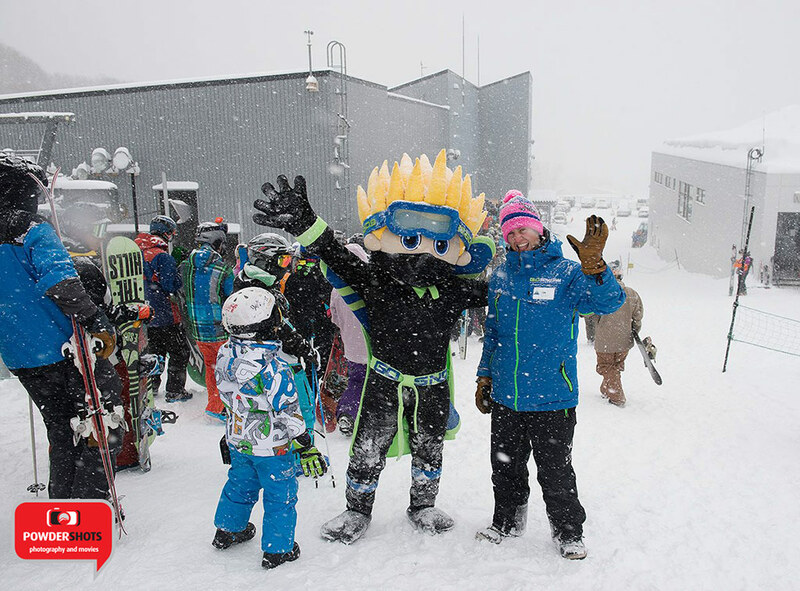 To find out just what GoSnow has in store for the upcoming season, keep on reading. 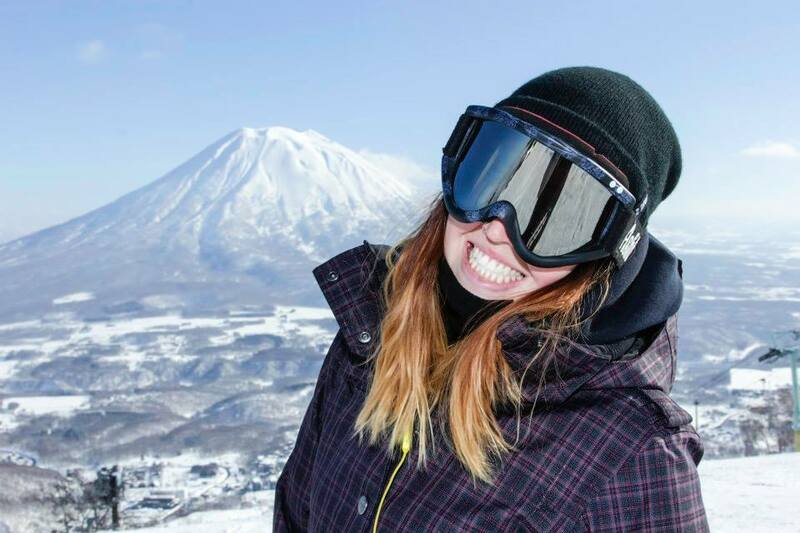 Learning the basics in Niseko Hirafu’s only private beginner area with magic carpet. There’s a new way to get to the front of the lift line on a powder day, and it doesn’t involve a 7AM alarm and a long, cold wait. For the 2015/16 season, GoSnow will become the only Hirafu-based international snowsports school with priority lift access, meaning more time spent enjoying Niseko’s famous powder snow. Priority access has been granted for the Ace Quad #2 (Center 4) and Hirafu High Speed Gondola, the two main gateways to the top of the mountain at the popular Grand Hirafu resort. The change will be especially useful for skiers taking lessons over Christmas, New Year and Chinese New Year periods —the times that see the largest number of tourists coming though Niseko. Every Niseko-bound holidaymaker dreams of turns in the deep, light, dry powder snow that Niseko has built its reputation on. The reality is that skiing and snowboarding in deep snow requires solid technique and a good foundation of knowledge, which is hard to come by if you’ve never experienced Japanese conditions before. That’s where GoSnow Powder Workshops come into play, focusing on developing the skills needed for a great powder experience. The Intro to Powder class is suitable for intermediate to advanced riders with little or no powder experience, while the Advanced Powder Skills workshop caters to advanced and expert riders looking to fine-tune their technique and take their powder riding to the next level. Best of all, the classes are capped at a max of 3 people, so you’ll have the full attention of the highly experienced GoSnow instructor, who may be the only one on the slopes enjoying the powder as much as you! 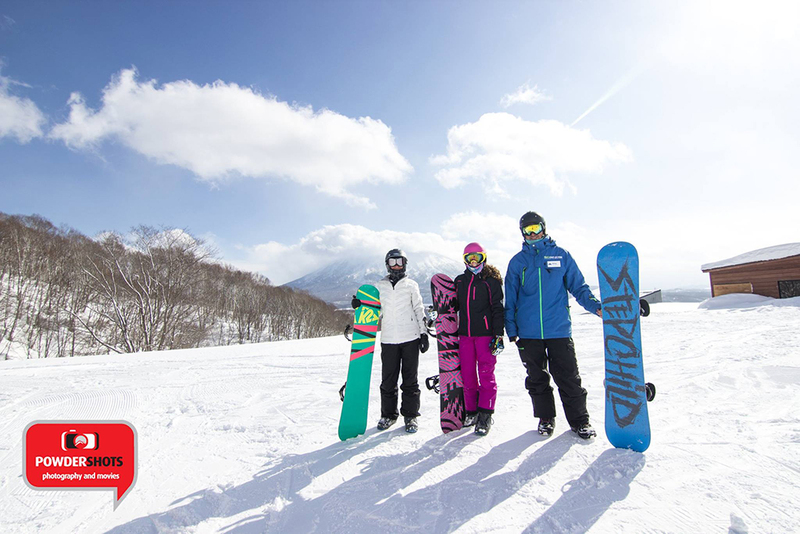 Ski Niseko in style with the all new Women’s Workshop, a women-only 3 person group session led by one of GoSnow’s elite female instructors. The full day workshop includes lunch at An Dining, Ki Niseko’s highly acclaimed in-house Japanese restaurant run by award-winning celebrity chef Shinichi Maeda. Workshops are available for all levels of skiers and snowboarders and will run from December 10 to April 10. Taking a ski or snowboarding holiday for the first time can be a daunting and often expensive experience, with what can seem like an endless amount of equipment to organize and clothes to buy before you can even get to the slopes. In 2015/16, GoSnow aims to take the hassle out of it all, for the first time offering an Adult First Timer Pack which includes full day adult group lessons, lift tickets and rental gear (ski/snowboard equipment, outerwear, helmet, gloves & goggles). The only thing you’ll need to worry about is mastering your snowplough turn or falling leaf. To organize a lesson with GoSnow, book online through the Gondola Snowsports website or contact lessons@gondolasnowsports.com with your intended dates and the class you would like to take part in. To stay tuned with all the latest GoSnow updates and special offers, subscribe to the mailing list or follow GoSnow on Facebook.